Thank you for visiting Buckeye Outdoor Cinema. 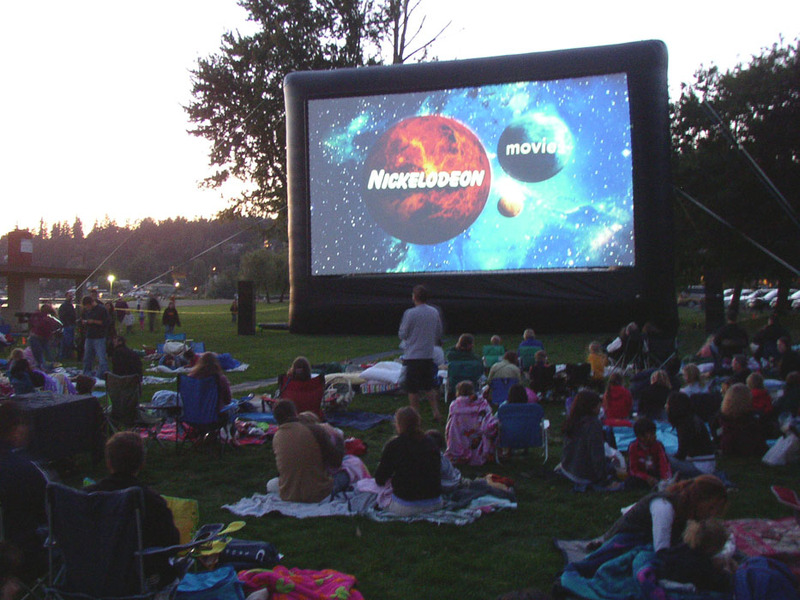 Ohio’s premiere Outdoor Movie Screen rental company. Located in Columbus Ohio, our desire is to re-create the nostalgic feeling of the drive-in movie or the excitement of watching the BIG game on a BIG screen with family and friends. We service all of Ohio and provide free standard delivery to Columbus and surrounding communities. 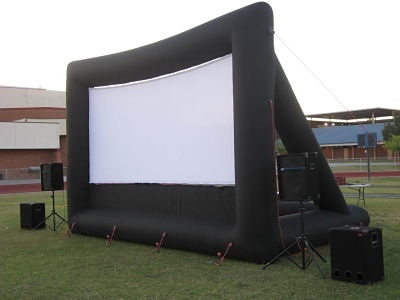 Our Inflatable Movie screen packages provide the perfect backdrop for your business, community or family. 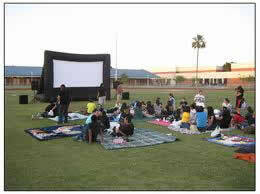 From a large corporate venue to a small family gathering we have the Outdoor Movie Screen packages to suit your needs. 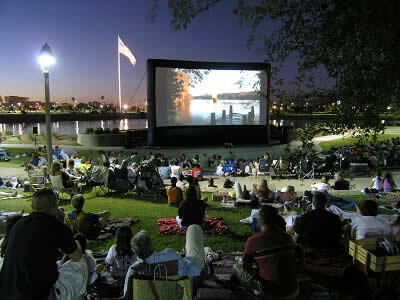 Buckeye Outdoor Cinema provides only the highest quality professional equipment. Our Outdoor Movie screens are considered the “Cadillac” of screens within the industry and our Audio system is 2nd to none. Buckeye Outdoor Cinema’s projectors are the envy of our competitors ranging from 4000 lumens to 10,000 lumens! We take great pride being the “Movie Screen Pro’s” and our focus is always on you our customer. 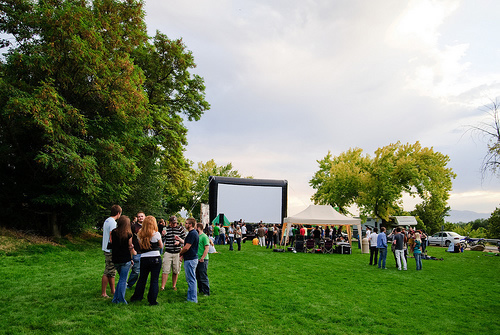 Outdoor Movie party rentals are perfect for all ages! LIKE US to receive Facebook only specials. Web site design by Busines Pages Online. Copyright 2010 Buckeye Outdoor Cinema. All rights reserved.